Since chiropractic care involves a series of visits, it’s important that our relationship can go the distance. We’ve found that one of the best ways to have successful patient relationships is to explain everything in advance. Our goal is to eliminate every shred of apprehension and make you feel at home. The more you understand who we are, what we do and why we do it, the better results you’ll enjoy. It’s as simple as that. So, get to know us here. Then, contact us to make an appointment so we can get to know you! At your initial appointment, please allow about 15 minutes to complete our appropriate intake forms. If you intend to use insurance, simply bring your insurance card. If you are seeking care due to an auto accident or work-related injury, we will need the claim numbers and/or billing addresses for the involved insurance companies. Be prepared to answer questions about your medical history, not only about the specific pain you are experiencing but also about family health history. We need to know about any and all medications or nutritional supplements you are currently taking or have taken in the past. The initial exam is very detailed to ensure that nothing is missed and that the correct diagnosis is made. The findings of your exam will be reviewed, and a treatment plan will be designed specifically for your health issue and goals. After all your questions are answered and we are all in agreement, you will receive your first treatment. We treat on the initial visit in order to alleviate your pain or discomfort and get you feeling better as soon as possible. Before you leave the office, your next appointment will be discussed and scheduled. You may ask questions at any time. Please allow about 45 minutes for this first visit. On your second visit, we will discuss how you felt after your first treatment. Depending on progress, you may be provided exercises and nutritional options that have been shown to be successful in aiding the healing process. After your treatment, your next visit will be discussed and scheduled. Please allow about 15 minutes for this visit. A typical office visit begins with a brief review of the health problem being treated. A new health concern or a worsening of a previous injury will require more time, so it is important to let us know when you schedule your appointment. 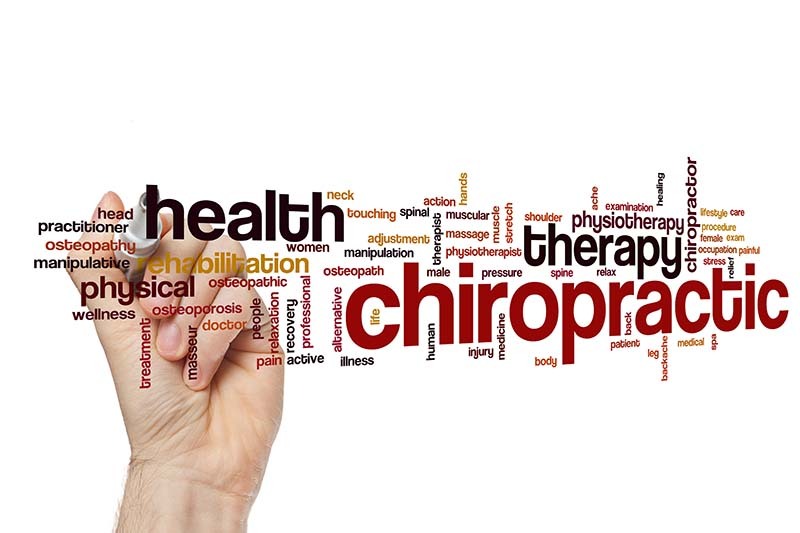 Treatment will usually consist of stretching, therapies and chiropractic adjustments. When treatment is done, you will be asked about your response to that day’s treatment and shown new exercises, if appropriate. Your next appointment will be discussed and scheduled. Please allow about 15 minutes for these visits. Start by filling out your forms before you come in.